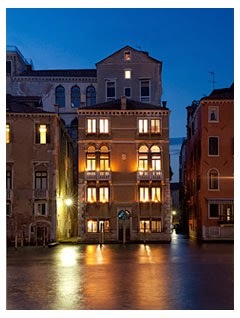 We DESPERATELY need a place on the Grand Canal! I'm pretty sure that we all know that huge, massive and impressive palace even too well. We have passed in front of it so often, after all. When we were children, we have possibly played in the campo which bears the same family name... And, if we are at all musical, we might have visited its Concert Hall some time or another. Palazzo Pisani, one of the biggest private palaces of all times in Venice, is just there, behind Campo Santo Stefano. 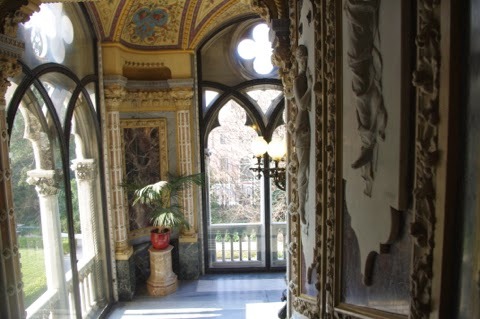 You can access it - when the strict personnel of the Conservatory allow you to do so - by treading into Campiello Pisani, a tiny and secluded little space where time seems to stay still. The palace, enourmous and full of corridors and stairs (when I was a student at the Conservatorio, I used to get lost in those improbably huge rooms), is the seat of the Conservatorio Benedetto Marcello and in its Concert Hall Venetians can listen to some very good music attending the Stagione dei Concerti organized by the Conservatory itself. Yet there is a bit more, behind this palazzo. The Pisani family, one of the most powerful in the Republic of Venice, had a Tuscan mercantile origin. The branch which built this big palazzo were known as Pisani dal Banco (of the Bank) since they ran one of the four great private banks in Venice (a bit like the Peruzzi, the Medici and the Salviati in Florence). It was Alvise Pisani, in XVI century, to start the construction of the palace. As you can see even today, it was certainly a pharaonic effort - no other palaces in Venice can stand its grandiosity apart, perhaps, from Palazzo Grimani (now the Corte d'Appello) and Ca' Corner (now the Prefettura). And, nonetheless, the Pisani were not completely happy with it. Vanity is the answer, my friends! 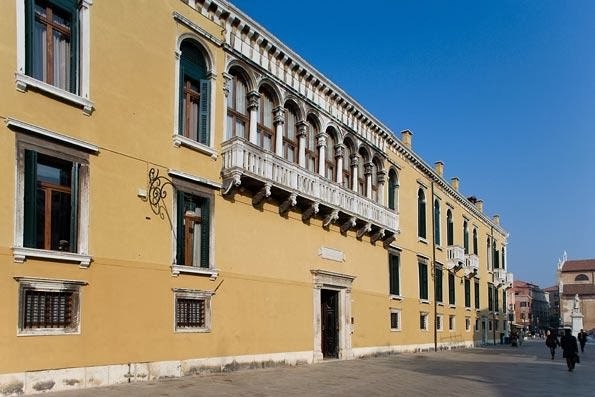 Therefore in 1751 Andrea Pisani bought tiny Palazzo Poleni, which was just next to Palazzo Pisani but ON the Grand Canal, and attached it to his palazzo through a web of secret passages...! 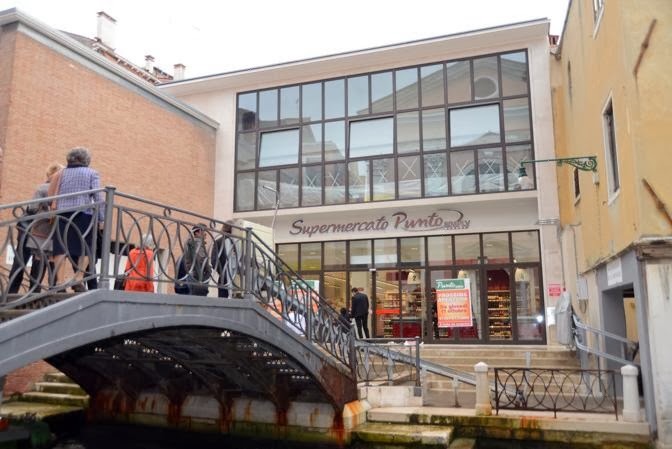 From then on, nobody could possibly say that the Pisani were not ON the Grand Canal! The lion rampant, part of the family coat-of-arms, is still visible on the ordinary façade of Palazzetto Pisani . . .
During WWII, the palace was home to the Duke of Genoa, one of the King of Italy's next kins and then after the war it was occupied by British Officers. 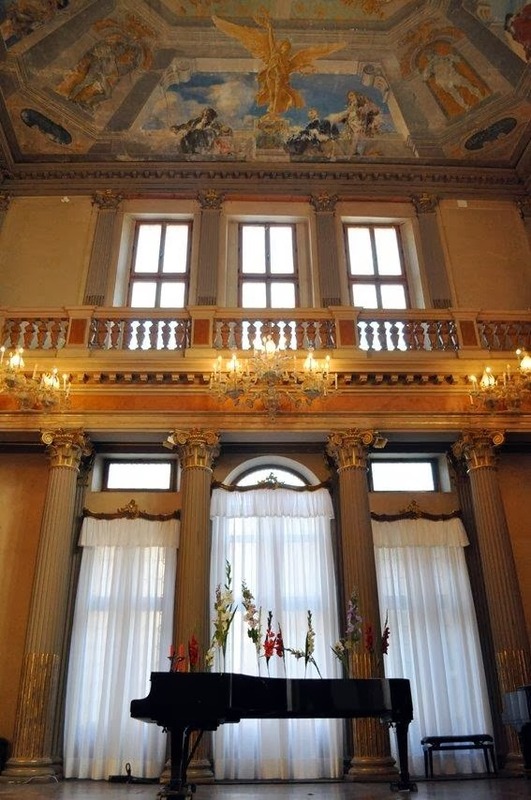 In the last few years, by the by, Palazzo Pisani has lived a new life 'on the stage'. Do you remember that period when Sean Connery had left his career as official James Bond? We had Roger Moore, after that, and then another actor whom nobody remembers (poor guy) since they finally chose Pierce Brosnan in the 90s for another three films. Well, in fact, one of those minor James Bond's films from the 70s is partly set in Palazzo Pisani. The one, if you happen to remember, where we saw the wheeled-gondola...oh dear, oh dear! And of course, in the last years, Daniel Craig appeared. The last scenes in Casino Royale, you remember them? The ones set in the fake palazzo on the Grand Canal (which was, if you carefully observe, a superposition of a digital image over on the real Palazzo Mangilli-Valmarana) take actually place in one of the courtyards of Palazzo Pisani!!! 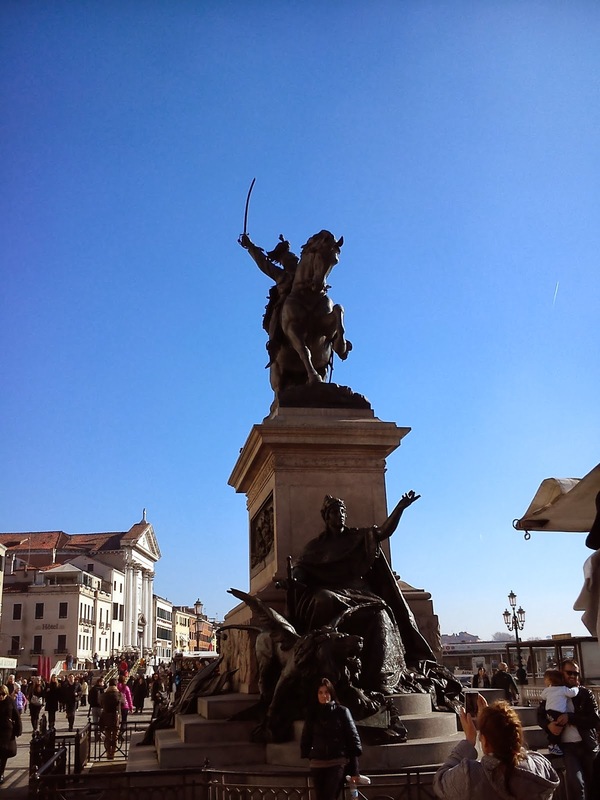 A man on a horse on the Riva degli Schiavoni . . . This simply because Venice is terribly in love with the glory of its old Repubblica Serenissima so whatever came later on, Venetians tend to label it as 'dopo la caduta della Repubblica' (after the fall of the Republic). The man on the horse, in fact, is a King. 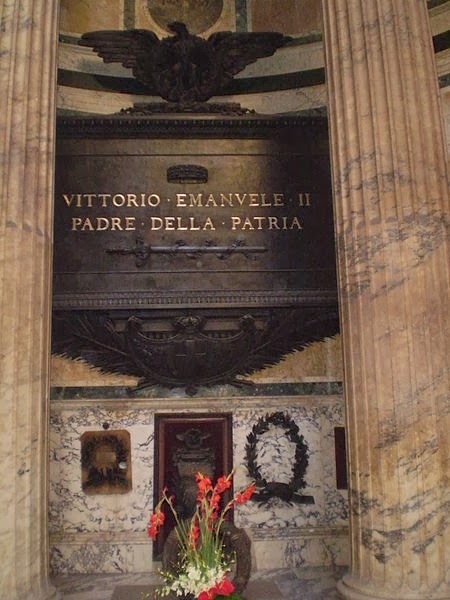 King Victor Emmanuel II, The Gentleman King (Re Galantuomo), so they used to call him in the old days, possibly because he had no great impressive qualities and we had to find at least an epiteth for him (so it would eventually be for his son, Humbert I, who was the Re Buono, the Good King). Nonetheless, one should recall that he was the first King of (unified) Italy, although his number is 'II' since he kept the old Piedmontese system of king-numbering (logic, apparently, is not our strong quality). He fought three Wars of Independence against Austria - no wonder, then, if in Austria history books tend to call them The Italian Wars of Rebellion. The day after his accession to the throne - his father Charles Albert having abdicated and left for Oporto in Portugal after losing the war against Austria - he firmly confronted Fieldmarshal Radetzky stating that Piedmont would have never given up the Statuto Albertino, the recently approved Cosntitution of the country (one of the first examples in Europe) and the old Austrian general had to accept it. He was sexually extremely active, one would say in our days. He had loads of children out of his marriage and when his wife died he ennobled his lifelong lover, la bella Rosina, creating her Countess of Mirafiori (an estate that her descendents would eventually sell to Giovanni Agnelli Senior, the founder of FIAT). Queen Victoria, in her own diary, recalls dancing with him at Buckingham Palace - he was rude, smelt very badly, and had no awareness of anything similar to good manners. And still, the English sovereign attributed to him a certain strange sense of distinguishedness - you could not stumble on him (if one can stumble on kings, of course) without noticing him! 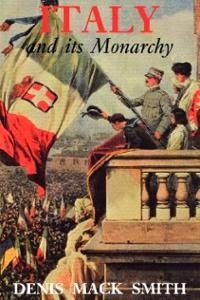 Next time you look at that statue, remember there is a very good book by English historian Denis Mac Smith on the subject: Italy and its Monarchy ! When I cross the Accademia Bridge heading towards the bookshop, I hardly notice them. This is the main problem of us Venetians - we hardly realize the beauty we are surrounded by. But I suppose this is part of living in a city where every single stone has a history and, most of the times, a very long and famous one. From the very top of the Accademia Bridge you can spot it in all its spledour. 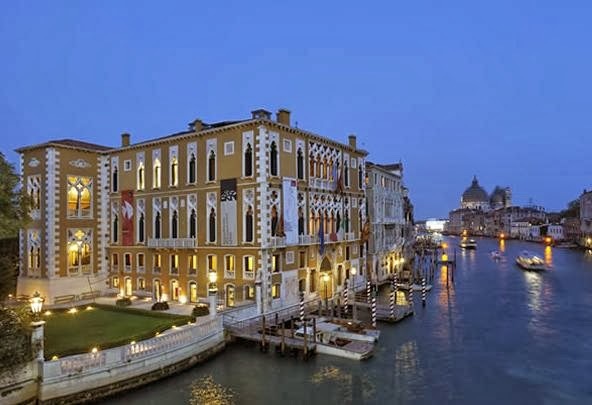 Palazzo Franchetti faces the Grand Canal with an imposing air of superiority and stillness, as if Time had stopped to keep up the fantasies of tourists and Venetians. In these days the palace is one of the two main venues of Istituto Veneto di Scienze, Lettere e Arti (a.k.a Regio Istituto Veneto di Scienze, Lettere ed Arti when there was the monarchy - not by chance, in their palazzos, you can find many statues dedicated to the former sovereigns of Italy). The Istituto Veneto is one of the few Italian institutions - along with the (Regia) Società Geografica Italiana, - which is comparable, in terms of size and prestige, to similar scholarly associations in the UK. The Royal Geographical Society is just an example. It takes an interest, since Austrian times, in Science, Literature and Art and it organizes many intriguing lectures and activities. Yet coming back to Palazzo Franchetti... Did you know that in Austrian times it used to be the official residence of the Governor of Lombardo-Veneto? And if you take a look at its grandiosity, you immediately realize that it is not comparable to Venetian standards.The palace itself is a fake, actually, having been restored by the Austrians in a neo-gothic style during their presence in Venice. When the Austrians left the Serenissima, baron Moisè Franchetti, a very influential Jewish banker who had been instrumental in the agriculture revival of Emilia Romagna (and for this effort had been ennobled by King Victor Emmanuel II), bought the Palazzo and went to live there with his family. You can still spot his stone-carved monogram, here and there, on a staircase or possibly above a window. To this family belonged also Raimondo Nanuk Franchetti, one of Ernest Hemingway's best friends. They would go goose hunting in Nanuk's estate in Friuli and then back to Venice, to have a Venetian dinner at Harry's Bar. Raimondo Franchetti, the father of Nanuk, was one of the greatest Italian explorers. 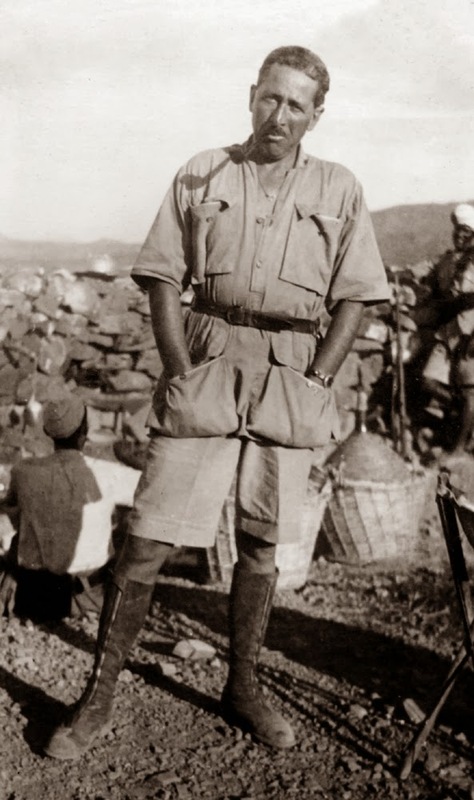 He contributed to mapping the region called Doncalia in the Great Rift Valley, in those days belonging to Italy. He was one of those Europeans in love with Africa - one could but mention Finch-Hatton, Stanley and Livingstone, the Italian Cornoldi, Savorgnan di Brazzà and many others. Funny thing, he christened all his children with exotic names: Lauretana who was known in family circles as Simba ('lion' in swahili), Lorian, Afdera (a volcano in Doncalia) and Nanuk (the name of the White Bear, an Inuit god of the North). 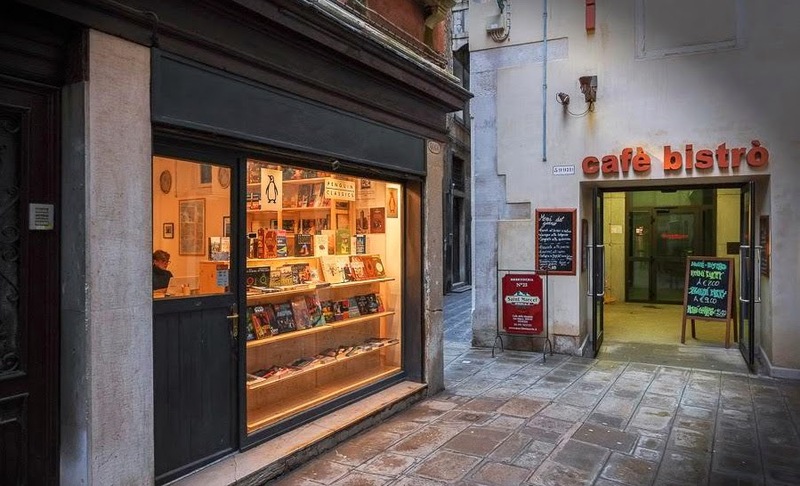 Those who know Wellington BooKs are aware that we are in Calle de la Mandola, a very central location in Venice, and they also know that our bookshop is just opposite a very important neighbour - the Rossini Cinema. 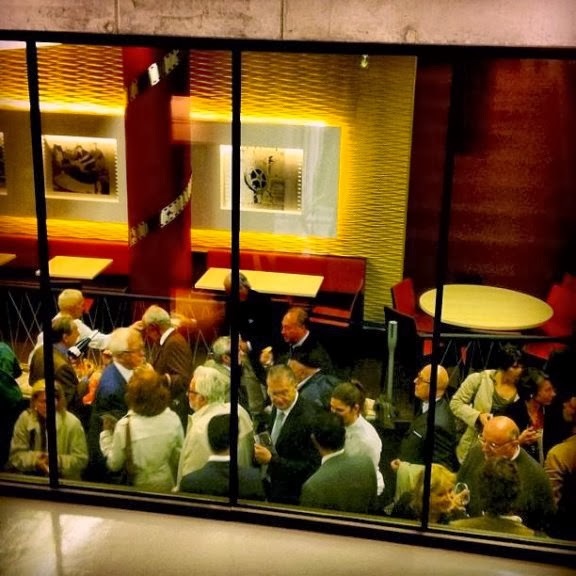 This cinema has been recently re-opened after almost 10 years. When the last owners left it (we all know how difficult it is to run a cinema in Venice, and everywhere, unless you are not helped by some public institutions), the Comune di Venezia stepped in and acquired the building, by then in need of serious renovation. 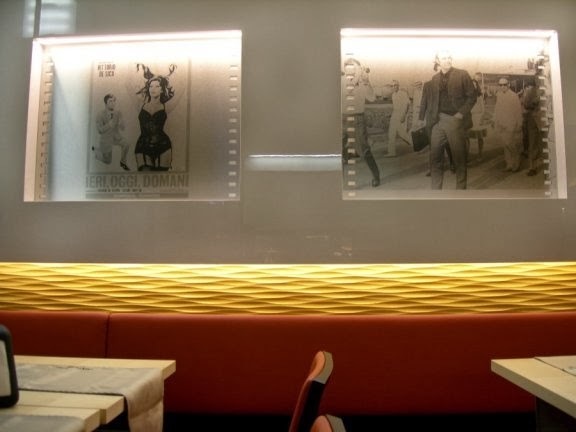 In a joint-venture with FINROSS Ltd. , a private company owned by two businessmen from Mestre (Mainland of Venice), the Comune has restored the place and created three new shops along with the cinema - a supermarket, a restaurant called prosciutteria (ham specialised restaurant) and a bar called Marchini Movie. The Marchini is a very lovely place where you can eat and drink Venetian things in a calm and tranquil environment. The place is comparatively big (for Venice standards) and it has all been furnished with more than just a quick thought at the history of cinema in Venice - at the Marchini Movie (and the name is a good signal) you are surrounded by decorations reproducing film strips and gigantic photographs of famous actors from the 50s and 60s pictured while bathing on the Lido or possibly taking part in the Mostra del Cinema. Diego, the owner of the place, will assist you with friendly words along with Stefano, Michael, Lola and Camilla, a nice staff of people who also run the small bar upstairs, in the proper venue of the cinema. And, now that we are speaking of it, let's say two words on the cinema itself. As many cinemas (by now disappeared) in Venice, it began its life as a theatre. It was called Teatro San Beneto and was firstly built by the Grimani family. It used to host the main operas in Venice in the eighteenth century until it was substituted by La Fenice (1792). In 1854 it hosted La Traviata by Giuseppe Verdi immediately after it had had awful reviews at La Fenice . . . Actors in Campo Sant'Angelo . . . This morning I was heading towards the bookshop. And I was late. Not that much late but still - late. In any case, while crossing Campo Sant'Angelo in order to get into Calle de la Mandola and then reach Wellington's, I stumbled on a real film star!!! Indeed he was - I'm pretty sure I was not walking in a dream. And by the way, these things happen, here in Venice. Nothing really new! 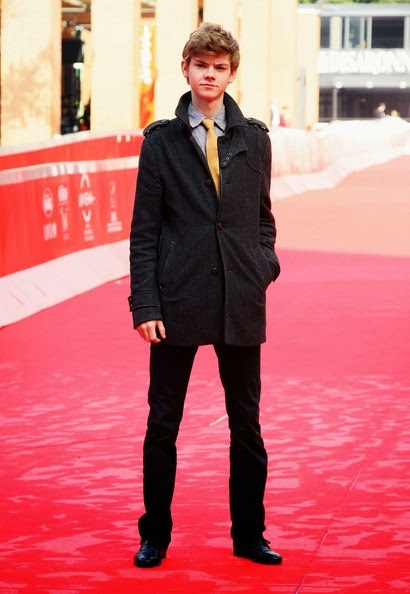 Well, the very star was young British actor Thomas Brodie-Sangster. He is very well known, nowadays, because he is part of the cast of the Game of Thrones series which I personally don't follow although I know it is the great success of the season. I do remember him for other roles, though. 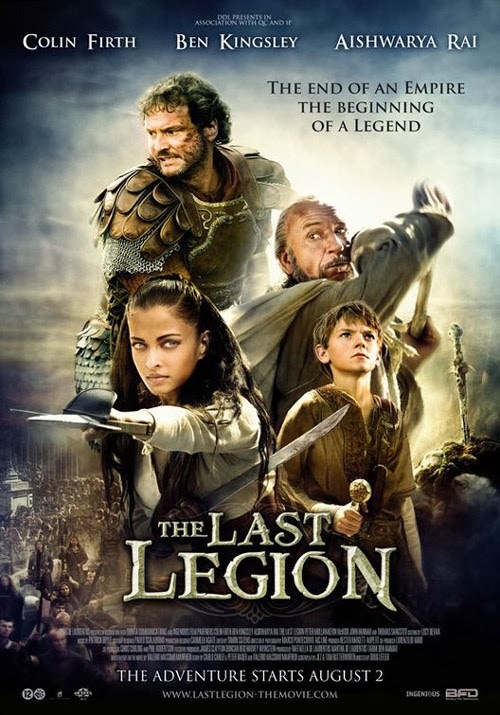 First thing, he was emperor Romulus Augustus in The Last Legion, a Dino De Laurentiis production from the book by Italian author Valerio Massimo Manfredi. To make it very simple, the boy finds Julius Caesar's sword - created out of an extraterrestrial mineral on which there is the following inscription: EX CALIBURnis etc. etc. (rings a bell...?) - and goes to Britain along with Legio Nova Invicta. There they defeat king Vortigern (who was a real charachter, by the by, have a look at Geoffrey of Montmouth's Historia Regum Britanniae...) and establish a 'new' Roman/Celtic Kingdom in Britannia. We always see it towering the Giudecca Canal. The cruise-ships passengers have the impression they can possibly touch the top of its roof. It is simply part of our Venetian landscape, something we have always given for granted. 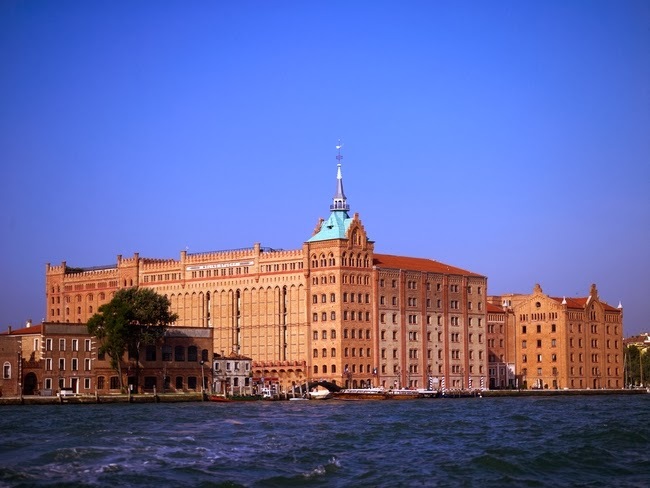 The Molino Stucky was built in the second half of the 19th century by a man who was but partially Venetian - Giovanni Stucky, son of a Swiss émigré who had settled in Venice during Daniele Manin's uprising against the Austrian occupation. Giovanni had started his career running a mill in the Mainland, near Treviso. His business went well, very well. He added several mills to the first one till he became the first flour producer in the Veneto. And then, animated by a spirit of risk and a vision for the future, he bought an area on the verge of La Giudecca - in those days a very poor suburb of Venice - and built there a 'monster' in the fashion of Northen architecture - the Molino Stucky (Stucky Mill). 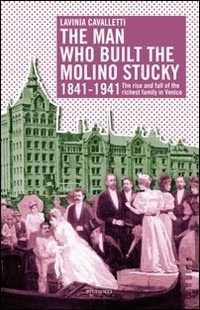 The Molino - as it's narrated by Lavinia Cavalletti (a great grand-child of Giovanni) in her book The man who built the Molino Stucky published by LA TOLETTA Edizioni - worked 24 hours a day, 7 days per week and produced such an amount of flour that Giovanni Stucky soon became one of the first producers in Italy and by far the richest man in Venice. 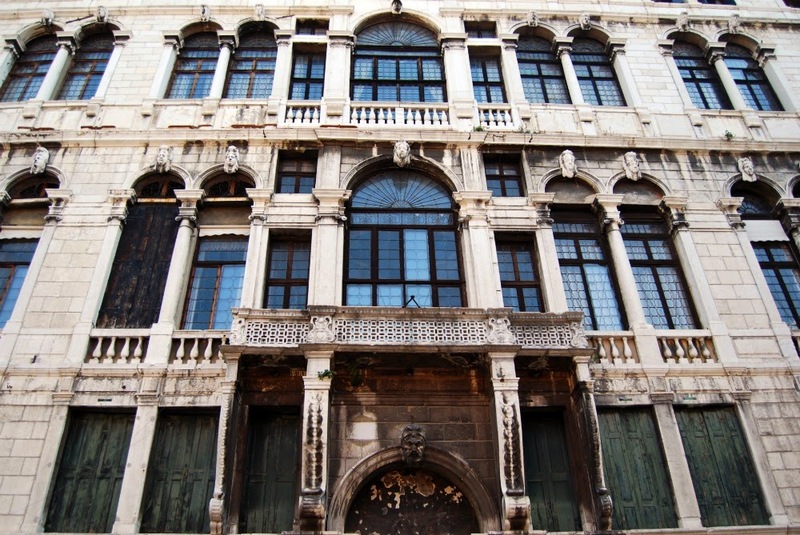 From their little Palazzo near Sant'Eufemia the family moved into the grandiosity of Palazzo Grassi, the famous palace on the Grand Canal, which remained among the family properties till Giancarlo, the son of Giovanni, went bankrupt in the 30s, due to beaureaucratic problems and his aversion to the Fascist Regime. In the Molino there was also a Pasta Factory and Giovanni expanded his business in shipping (which saved him much of the transportation costs, having the cereal seeds coming straight from Ukraine and Russia through the Adriatic), agriculture (he bought an extensive estate near Portogruaro) and many other activities, becoming one of the great Venetian industrialists together with Vittorio Cini and Giuseppe Volpi di Misurata. 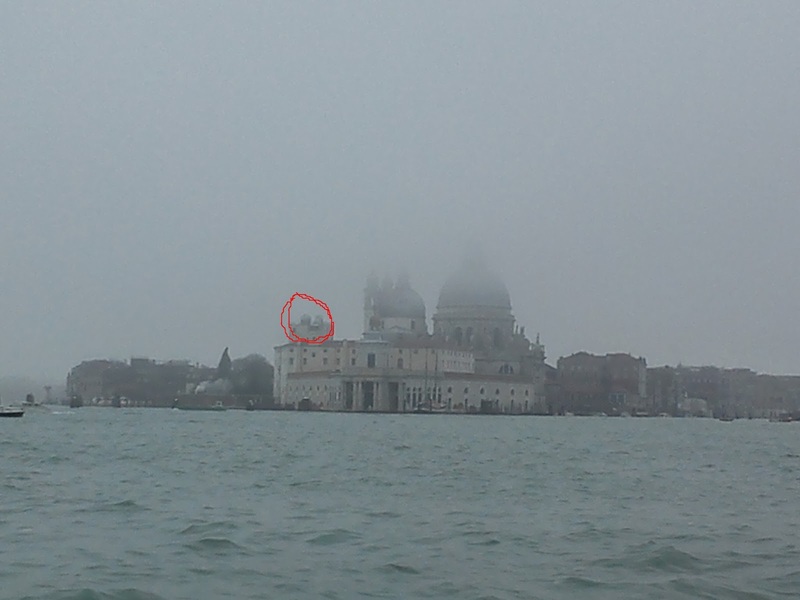 One thing many people - not only tourists, actually, but even born and bread Venetians - ignore is that Venice has got its own astronomical observatory. 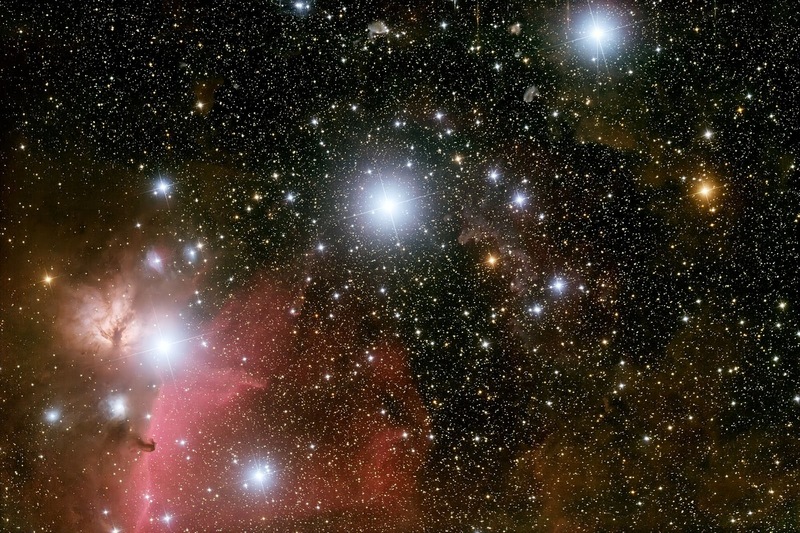 When we think of observing stars we normally associate this activity to huge and infinite spaces, with no lights and no people, such as deserts, for instance. The main observatories in the world are not by chance located either on some almost unreachable mountain peaks or in very scarcely inhabited areas in countries with names difficult to pronounce. On the other hand though, it's also true that Venice - the Serenissima - was the capital of a State where inventor of the telescope Galileo Galilei would teach for most of his life. Padova, where the University of the same name was and still is, was in those days part of the so called stato da Terra (Mainland) of the Most Serene Republic of Venice - therefore no wonder if we find out that in the very heart of Venice there is a proper observatory! The structure is part of the big building just behind the Chiesa della Salute and it is still included in the Diocesan Seminar which now has turned into a Catholic University called Studium Generale Marcianum. In fact, the observatory was originally meant to serve ordinands of the Catholic Church who would spend some of their nights looking at stars and planets - of course we all know that the Vatican and the Catholic Church have their own department of astronomical studies. Nowadays, with some luck and knowing the right people (which is the key to everything, in Italy), one can get the permission to be admitted to one of these special astronomic sessions although I personally think that all the fun would easily be spoiled by the light pollution which affects Venice as long with many other Western cities. I have always thought of this observatory as in some senses representing the main contradictory soul which is the core of the Catholic Church - they tend (and have tended, especially in the past) to deny the bases of Scientific knowledge but at the same time they are the first to study Science and Astronomy. I've always perceived this as a kind of teaching. Never judge a person (or an Institution) by what he/she/it says - have first a look at what they do !